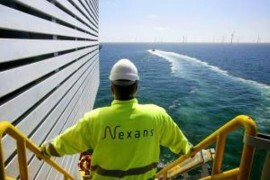 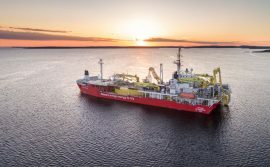 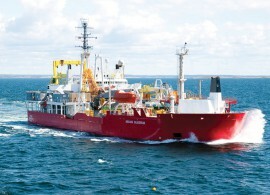 Nexans has completed the installation of the first four cables of the NordLink high voltage direct current (HVDC) subsea interconnector between Norway and Germany. 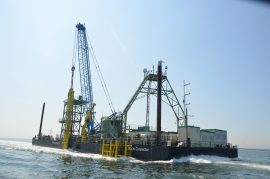 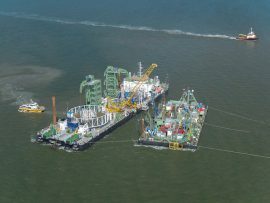 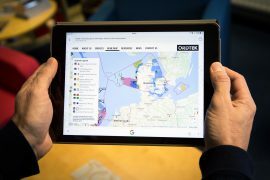 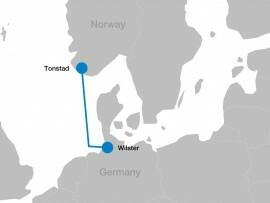 The installation of the 1.4GW NordLink high voltage direct current (HVDC) subsea interconnector between Norway and Germany has started, Norway’s Stattnet reports. 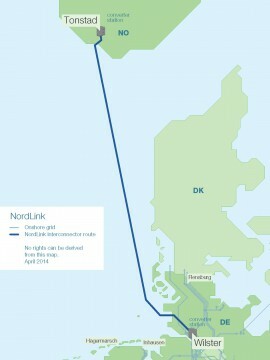 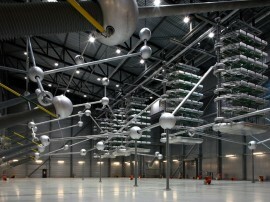 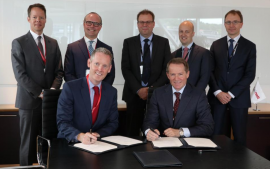 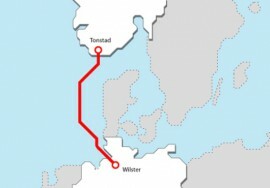 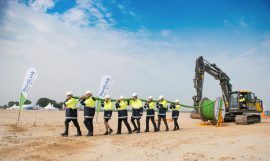 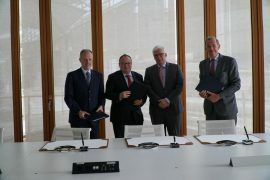 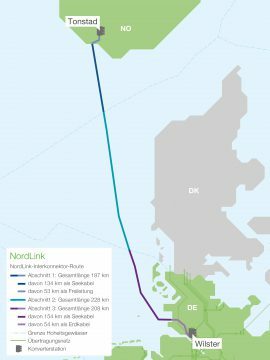 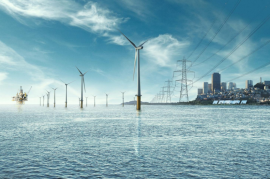 The European Investment Bank (EIB) will provide a EUR 350 million loan to TenneT to finance the 1.4GW NordLink high voltage direct current (HVDC) subsea interconnector between Norway and Germany.